I'm afraid I've had to post my first truly negative book review. New York Times bestseller or not, I thought the science so non-credible that I couldn't only get about half way through it before deciding that, in terms of making me more knowledgeable about the world, it was probably doing more harm than good. 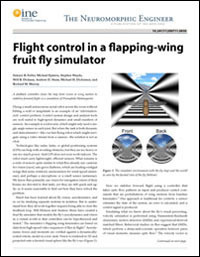 Have a read and see what you think. I just came back from a technical visit to Switzerland where I had the opportunity to visit many different labs relating to machine intelligence, micro and nanofabrication, and optoelectronics. I even got to visit my first synchotron. As a result, of course, I'm completely backed up and have had no time to post. Will try to get my act together next week. 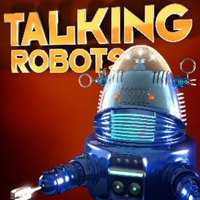 In the meantime, you may be interested in listening to a relatively new podcast called Talking Robots from Dario Floreano at the Laboratory of Intelligent Systems at EPFL, one of the places I visited. Floreano's lab was very impressive in its own right: I hope to report on it soon, either here or for another publication. 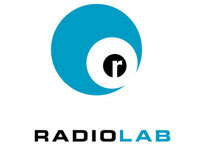 But the podcast is very cool too. Among those interviewed who have impressed me in the past are Rod Brooks (who I've blogged recently), Barbara Webb, and Luc Steels. There are also lots of people I've only vaguely heard of or don't know, so it should be educational for me too. Hope you enjoy it... do let me know if not. I've only just started to listen. 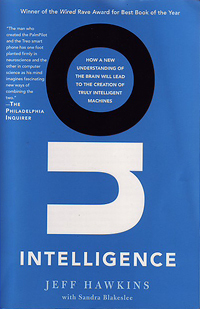 I've finally read On Intelligence by Jeff Hawkins, first published in 2004. 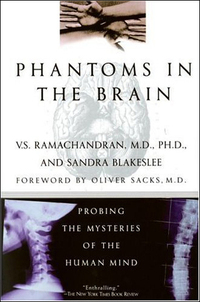 It's deeply flawed but also required reading, pulling together a plausible theory of how the neocortex (and therefore intelligence) works. Let me know what you think of my review* and, as always, let me know what you think I should be reading. 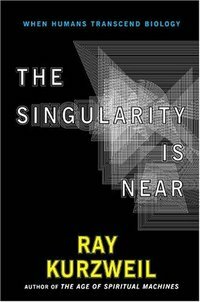 I started Ray Kurzweil's The Singularity is Near today. 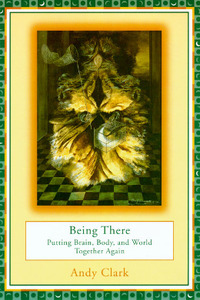 Note: Book reviews are always held on the Books on Brains and Machines blog rather than this one so that people can subscribe to them separately. A reader suggested that it would be useful to build up a resource of reviews of books related to the stuff that we discuss here at Brains and Machines. Rather than keep those reviews here, it seems to make sense to give them a blog of their own. This will allow for easier categorization both by subject and by rating. However, I'll post a notice of the reviews (which I expect to post monthly or so) here as well, so you don't need to subscribe to both feeds. 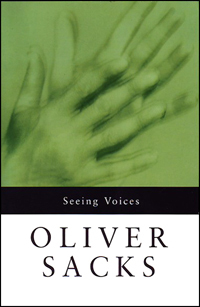 The first book I've reviewed is something I read when I was doing my research for the Wired article: Seeing Voices by Oliver Sacks. The book looks at deaf history and culture, and talks about the link between language and intellectual development and the differences between spoken and visual languages. I hope you find the review useful. Also, do feel free to get in touch with suggestions for other books that I should be reading and/or reviewing... Just keep them to the general area of brains and machines and no pseudoscience please!